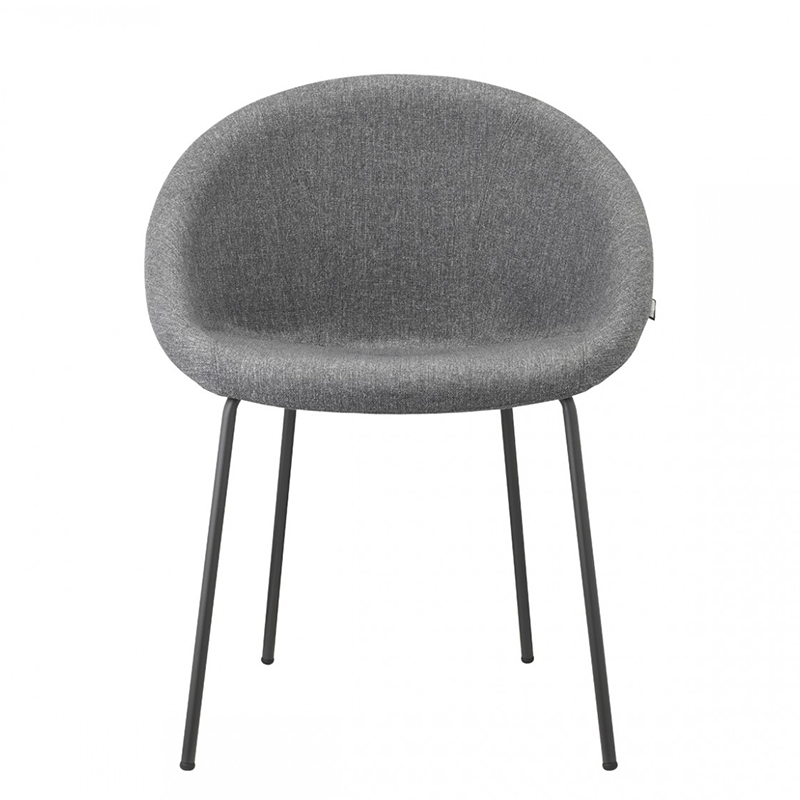 Armchair with upholstered body and core in technopolymer. Anthracite grey coated 4-leg frame in 16 mm diam. tubular steel.